Today's article was prepared by Alexander Sannikov, a travel guru who proves it is possible to have an office job and still explore the world. 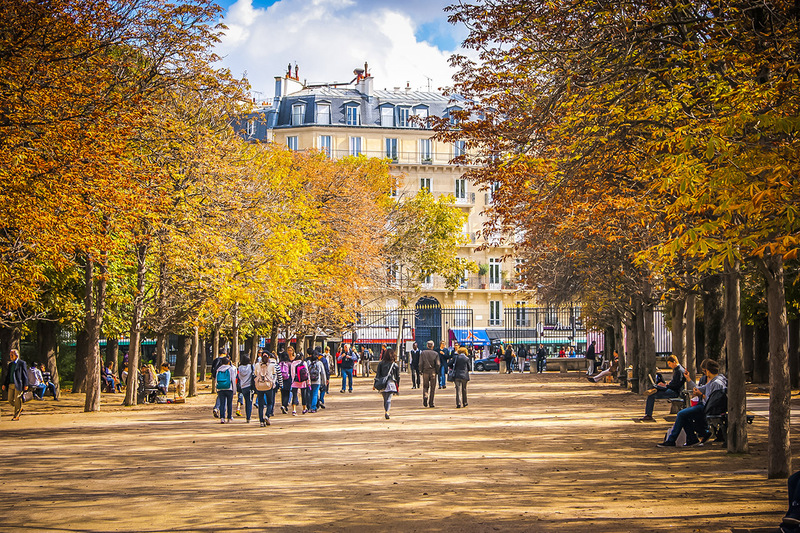 Down below you'll find Sasha's five tips that will be very useful if you're planning to visit Paris during the upcoming summer. 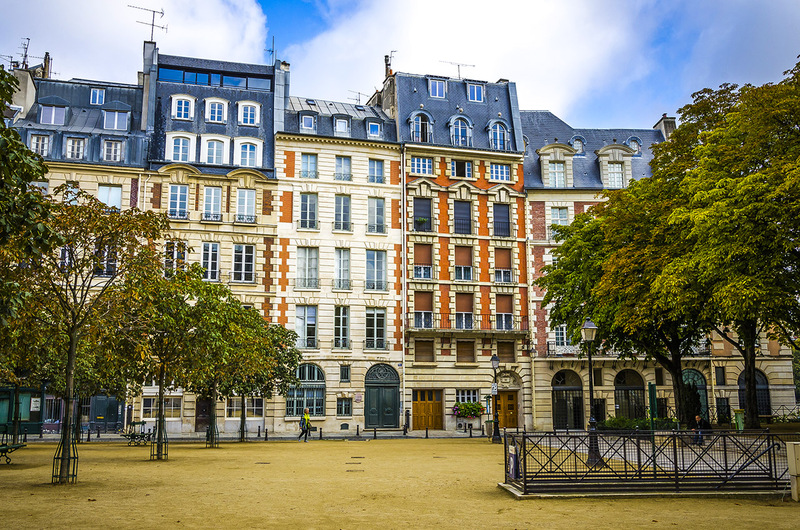 The capital of France is known as one of the most expensive cities in the world. Food and clothes, museums and hotels - everything is pricey here. However, there are still a few ways that will allow you to save some money and not die out of hunger on a curbside. Direct flights are never a good option, especially if your national currency is as unstable as Russian ruble at the moment. 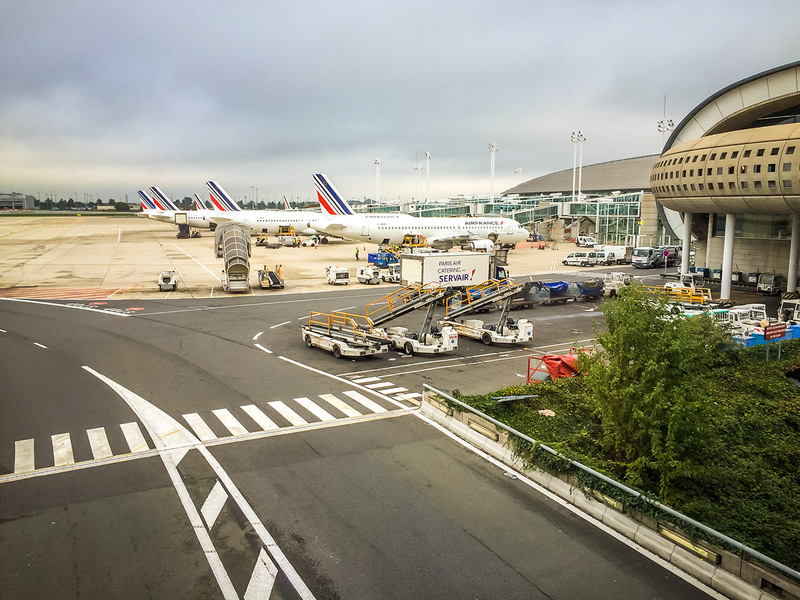 Instead of paying, say, 300 euros for an Air France ticket, choose flying with such low cost airlines as Norwegian (planes land at the Orly airport) or Ryanair (Beauvais airport). If you'll be arriving at the Beauvais airport, keep in mind the return ticket for the bus to the city center will cost 32 euros - however, you'll be still saving a lot of cash (and a dry cupcake is really not the best reason to pay more for a regular airlines ticket). If you live in Eastern Europe, consider traveling from the airports of Warsaw, Budapest, Bratislava, etc. Low cost airlines are not your cup of tea? Spent hundreds of euros on an Air France ticket? Then do at least save up on a transfer from Charles de Gaulle to the city center. 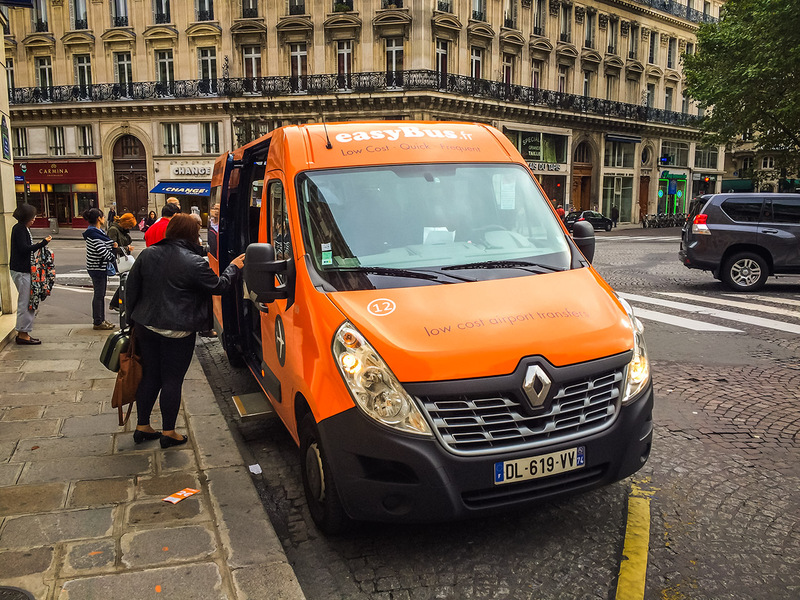 Before you start running around CDG looking for those 10 euro trains, visit EasyBus website. Basically, it's a cheap small shuttle that will take you from Charles de Gaulle to the centre of Paris. Note: it's important to get your tickets in advance and via the official website. The normal price for a one-way ticket is 2 euros, but they often do promotions, meaning you can get a ticket for just 1 euro. The prices increase according to the number of tickets sold per bus, and therefore, if you see 5.95 next to the date you need... Screw those orange buses, just take RER. A four star hotel in Paris? Really? Which bank did you rob? In Paris, to stay in a shabby hostel in the immigrant district you'll have to pay 50 euros per night. Various "stars" and other luxury attributes will require at least one green European bill per night (and five purple ones if you really wanna splurge). If you're not ready to spend lots of money on accommodation, try Airbnb. The prices begin with 18-20 euros per night for a private room, and 30-40 euros per night for the apartment. Thanks to the promo code POLOGNE2015 (why Poland? f*ck the logic, the important thing is it works all around Europe) you'll be able to save 10 more euros. As a bonus, you'll get to meet the Parisians and learn about their culture and everyday life. (Or you can get not so lucky and end up living with a stoned loud music lover, like I did in Amsterdam. To each his own, to each his own.) By the way, if you're not registered yet, use this link and you'll get 18 euros off on your first booking. If you're not willing to live in someone else's room or are afraid of marivanna aficionados, choose ibis Budget hotels (50 euros/night). What's so special about them? Nothing really. However it's an international chain, which means the quality standards are identical regardless of country. Here you know what to expect in terms of hygiene, decor, payment, etc. - as opposed to that nameless hotel located in "that white building on Monmartre". I stayed at four ibis hotels in four different countries and I know exactly what I'll get for the price I pay. Do you like jogging in the morning? Can you comprehend the fleeting beauty of Gioconda's smile while passing it at a speed of a Formula-1 car? 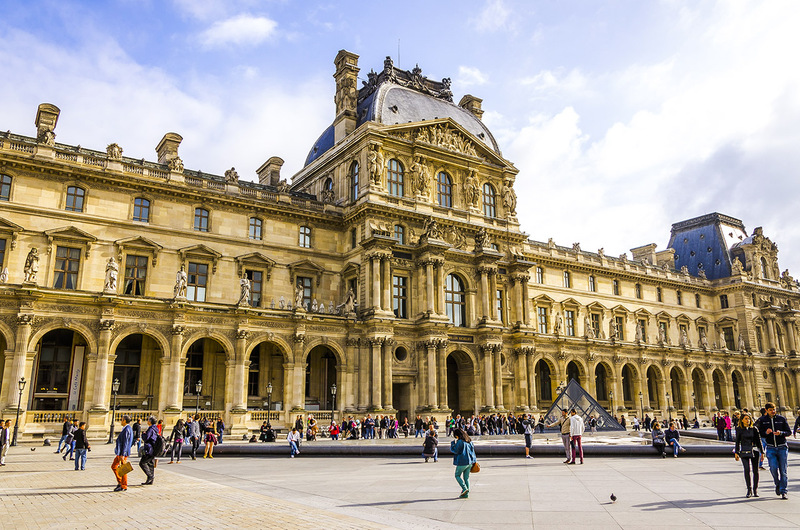 If you have several medals in "speed sightseeing", get the Paris Museum Pass. It gives a real opportunity to save up to 100 euros. In all fairness, it's a good value for money even if you prefer walking around the city at a slightly more normal pace. Bonus? It also allows you to avoid lines. (Although it should be mentioned that in Florence I had to stand in a separate line that consisted of Firenze Card owners). Visit the official website to check out an example of how you can effectively use you PMP without getting exhausted. 2 days ticket will cost you 48 euros, 4 days ticket - 62 euros, 6 days ticket - 74 euros. Forget everything you've heard about greasy street food sold by suspiciously looking men in dirty beanies. It's all very different in Paris: here it's a profitable business, and it's easy to find nice cheap food. 5 euros - and you get a juicy döner (meat, salad, mayonnaise, all in a wrap) from a Turkish eatery or 300 grams of freshly cooked paella from a local market. 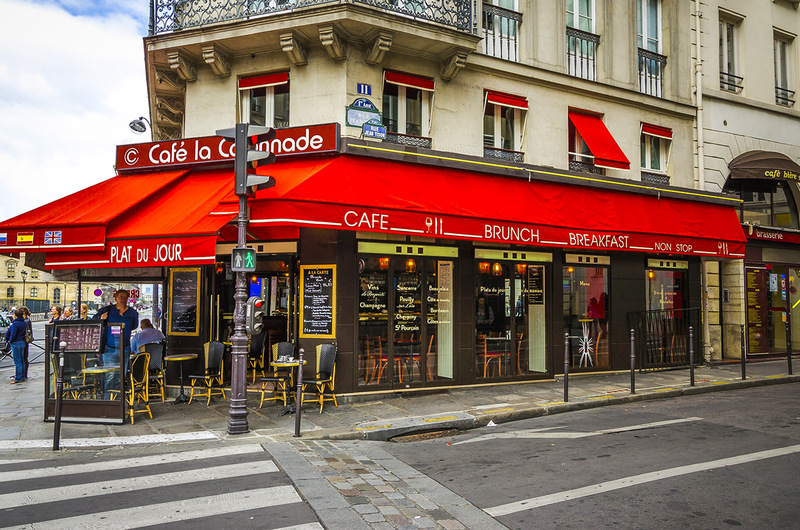 Thanks to the money you'll save on lunches, you'll be able to try out traditional French cuisine and dine in one of the cozy restaurants of the Latin district. It's a win-win! Are you familiar with any of the aforementioned tips? Share your experiences in the comments down below! Do you remember where any of these kebab places were located? I'm dying to try them now!